Coding – Decoding is a method of encrypting a message before transmitting it to someone, which no third person can understand without knowing the key. 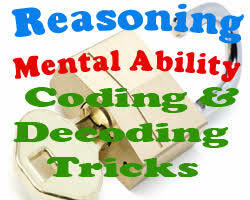 Coding – Decoding is an integral part of the Logical Reasoning section in many Government Exams. In exams such as IBPS, SBI, LIC, NICL, SSC etc. 5 – 7 questions are asked from this topic alone, thus making it an important one. Also, if you understand this topic well, you will be able to solve these questions in next to no time, making it very scoring. By reading the tips given below, you will be able to crack Coding-Decoding with great accuracy and ease. 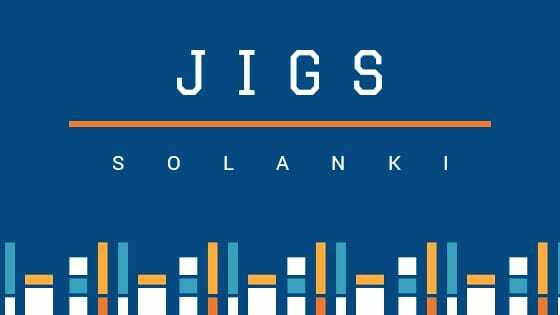 Let’s start with Coding and Decoding for SSC CGL and Bank Exams (PART 1).